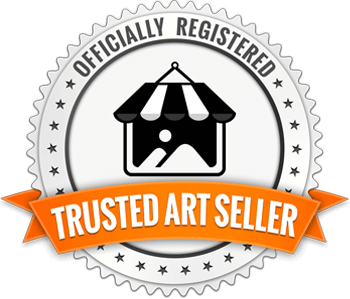 Instructional woodburning DVD by Minisa Robinson. 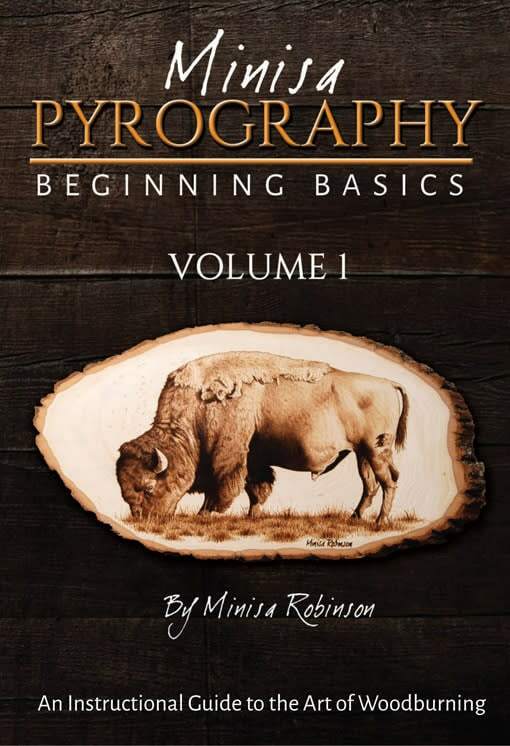 This DVD helps the beginner or novice get started in pyrography. There are also great tips and ideas for the more experienced artists as well. This is not a step-by-step how-to, but instead teaches fundamental skills for the art of woodburning.